Build safe, successful projects with Triad Construction Inc.
MATC required a new addition to their existing facility to attract new students. 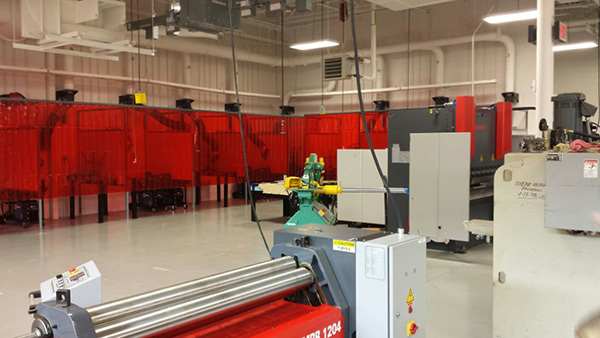 The addition included new welding bays to accommodate all types of welding, classrooms, floors, and welding equipment. The new addition needed careful planning to fit into the existing building configuration. This project required an accelerated schedule to accommodate the school calendar.